Kanye West recently dropped the Adidas Yeezy 500 "Mud Rat" on Yeezy Supply this past week, and we also have the "Blue Tint" 350 V2s releasing later this month. However, that won't stop the wave of Yeezy releases coming this December. 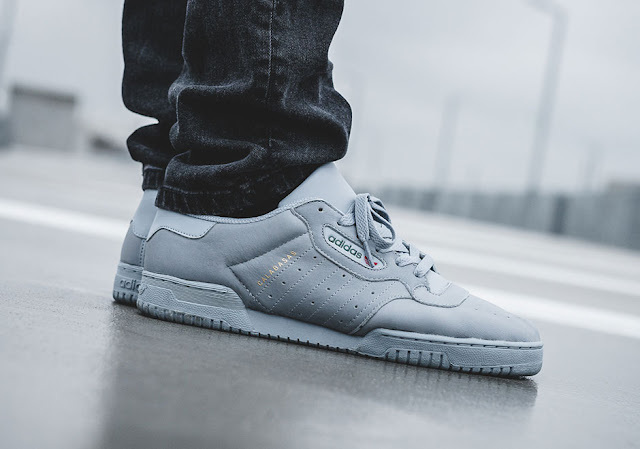 The Adidas Yeezy Powerphase Calabasas model will be releasing on Saturday, December 9 for $120 in the "Grey" colorway. It's a minimalist sneaker inspired by the 1980s, and many have said it has a very similar look to the Reebok Workouts. According to GQ, this colorway will have a more limited release than the original white colorway. 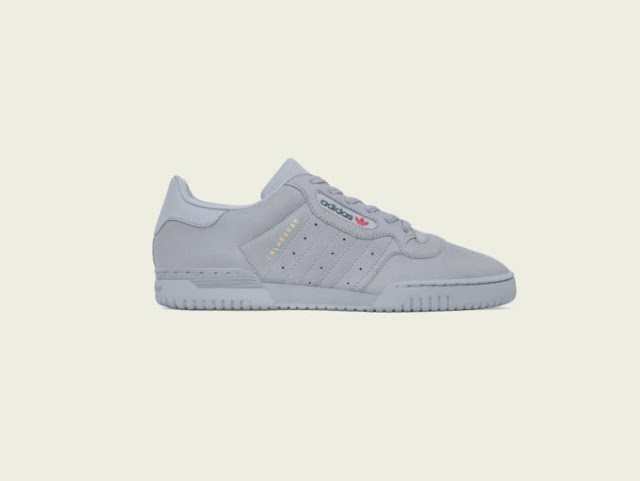 However, they won't be as hard to cop as regular Adidas Yeezy Boosts. Looking to cop the shoe? We got you covered with the early links. Good luck!